Open Source Summit Europe is known for its evening events. Why, you ask? Evening events provide our attendees an informal setting for conversation, collaboration, problem-solving and fun! Invited speakers, media and select sponsors will gather for drinks, hors d'ouevres and networking at this annual event. Hergatova Cihelna is a lively restaurant on the bank of Prague's Vltava river known for its spectacular views of the Charles Bridge. Transportation will be provided to and from the Hilton Prague. Join your fellow attendees in the Atrium Cafe & Ballroom Foyer after sessions conclude for drinks, canapes, networking and the opportunity to check out the latest and greatest sponsor products and technologies! If you are registered for Open Source Summit Europe, you are welcome to attend! No additional sign-ups required. 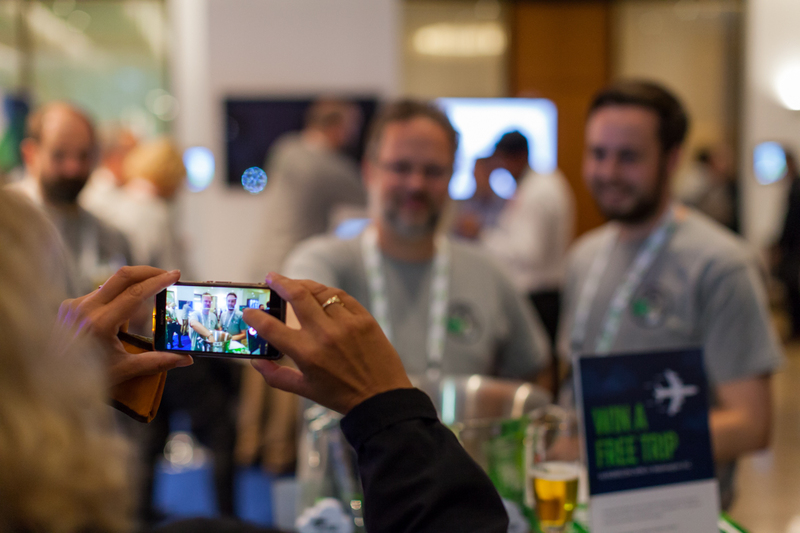 Be sure to stay Wednesday night for our Open Source Summit Europe All-Attendee Reception! Join fellow attendees at the city's foremost Art Nouveau building, Municipal House, for a night of great food, drinks, and networking. Transportation will be provided to and from the Hilton Prague.